"An interesting and informative view about log data and systemic concerns dealing with log data. 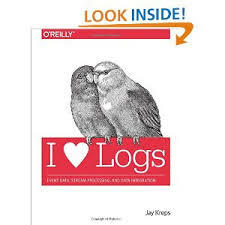 Jay talks about various aspects of log data such as duality with tables, distribution, coordination of distributed sources, and data integration. He does so by appealing to his experience at LinkedIn and the new developments in the big data technology community..."